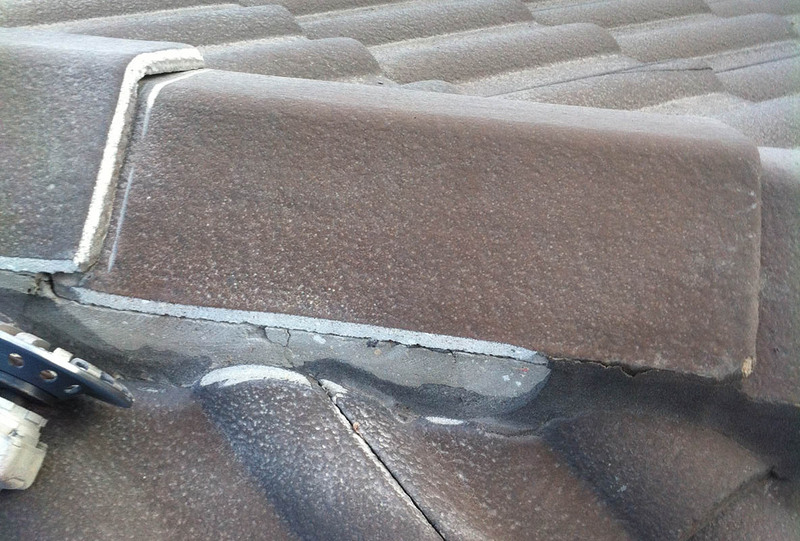 By choosing Roof Specialist SA you made the right choice for an Adelaide roofing contractor with over 6 years experience, specialising in 24/7 Leak Repairs, Roof Restorations and Ridge Cap Restoration. We also offer Adelaide home and business owners pressure cleans, gutter cleans, 24/7 leak repairs, de-moss, re-sealing and re-colouring. We deliver fast and affordable service when you need it most. 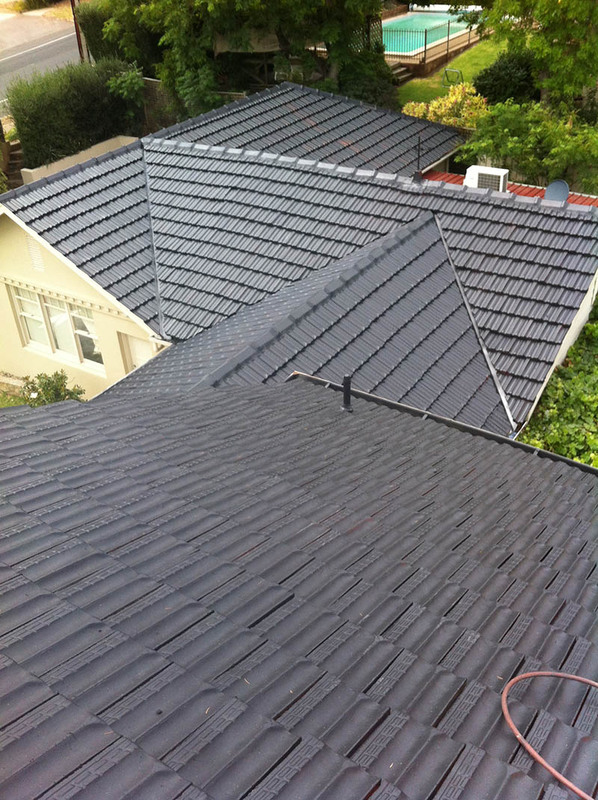 When looking for a premier service for residential and commercial roofing projects in Adelaide and SA look no further than Roof Specialist SA. Based in Adelaide, South Australia, Roof Specialist SA is a specialist in every sense, focusing primarily on three services: 24/7 Leak Repairs | Roof Restorations | Ridge Cap Restorations Licensed builder and Proprietor, Alex (Aleksey) Zadorkin is a second generation roofer, having worked on roofs beside his father in their former home, the Southern Caucasus. On moving to Adelaide Alex worked in metal-fabrication before entering the roofing business again as an apprentice. 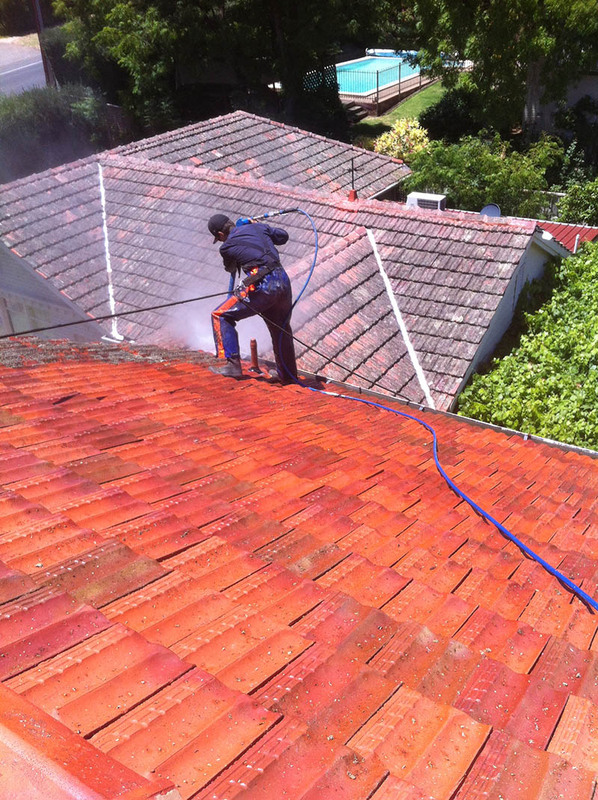 After gaining his builders license in 2014, Alex launched Roof Specialist SA. 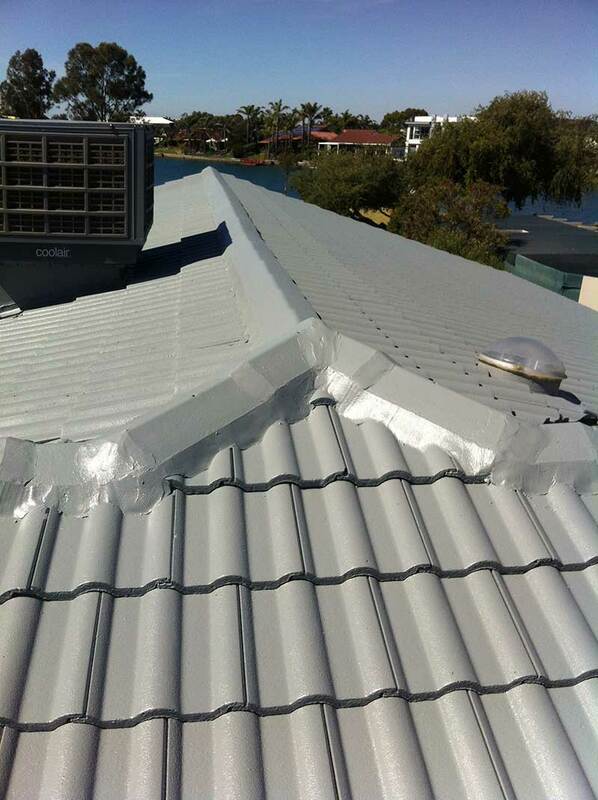 The company teams its heritage of knowledge with Australia’s leading coatings suppliers including: Consolidated Alloys | Shieldcoat | Dulux Together they bring to South Australian homeowners the lasting protection and revitalised appeal of a professionally restored roof. 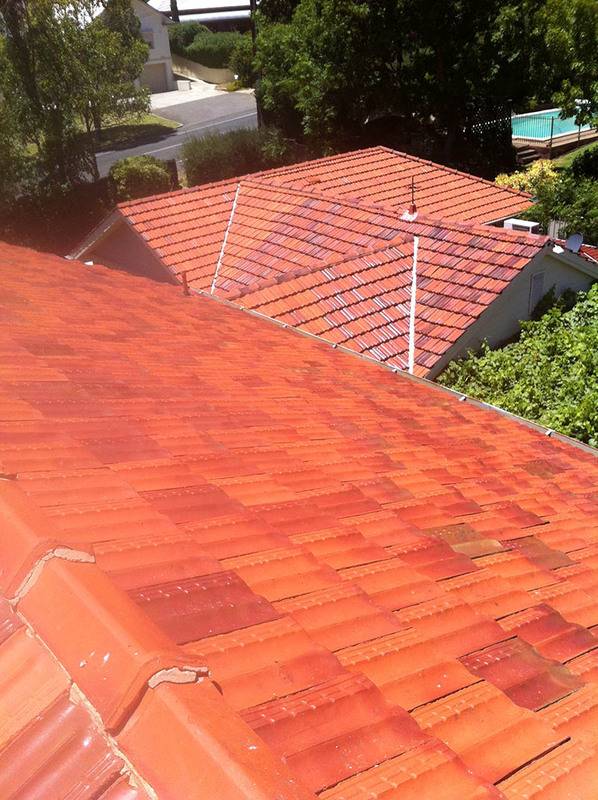 Whether it’s an emergency leak repair or complete roof restoration the professionals at Roof Specialist SA will offer the same level of superior workmanship and service, while making every effort to meet your deadlines and budget. Don’t hesitate to call now for a free no-obligation quote. 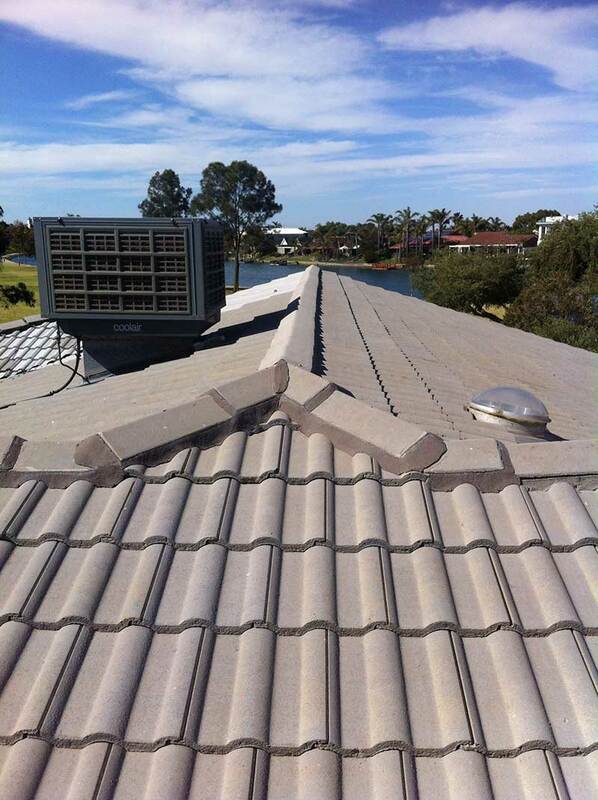 At Roof Specialist SA we are proud to be the premier choice as your Adelaide and South Australian roofing contractor because we take great pride in the work that we do. Hence we have been taking care of the roofing needs of home and business owners in the greater Adelaide and SA area for over 6 years now. On the other side we can see every kind of job possible when it comes to the most important part of your structure. Your roofing is what protects your home or commercial space as well as everything inside. So it only makes sense to want to take the best care of it as possible. When it comes to taking on this type of professional work make sure you never settle for less than the most reputable company to get the job completed. Can I get Free quote anywhere in Adelaide? Can I call for urgent service 24/7 including public holidays? Yes, call us any time and we will service your urgent issue as soon as possible. Should I request roof inspection before property purchase? Yes, roofs can be costly to fix or and restore we recommend comprehensive inspection of the roof before you make a final decision to purchase property older than 5 years. How often my roof should be proffessionaly clean? 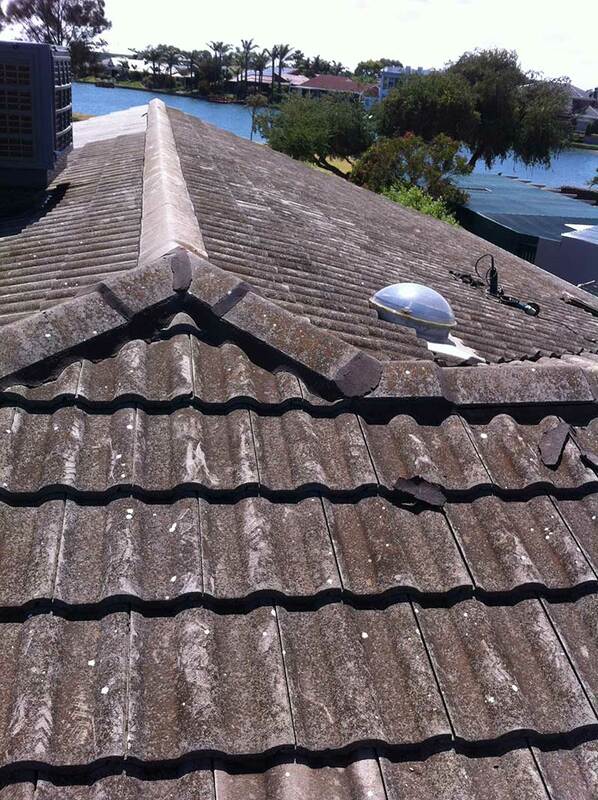 Do you service and fix gutters?